Cosy and cute - a lovely character holiday cottage in popular Cranbrook with its working "Smock" mill - a short stroll to the deli s, specialist shops, pubs and restaurants in the town centre. Exquisitely designed, furnished and presented cottage in the midst of a working farm - incredible indoor pool and superb tennis court if you tire of the fabulous views and walks. Beautifully converted Granary providing very comfortable family accommodation. 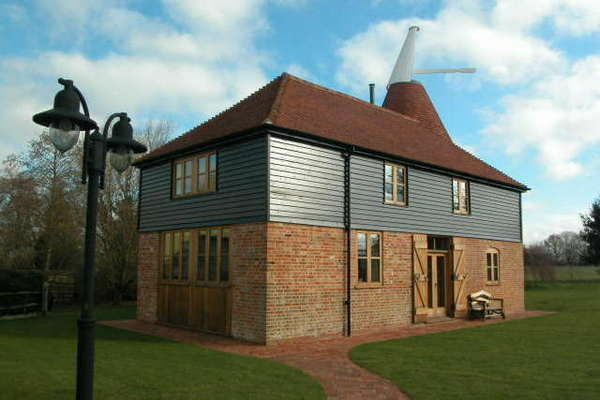 This lovely detached Oast House is one of a few properties along a narrow lane outside the medieval village of Beckley. Idyllic setting on a vineyard by the river - acres of land to roam around and a luxury cottage to come home to! Sugarloaf Cottage takes its name from the woods in which it stands. Astonishingly quiet and secluded,yet close to neighbouring farm house, barn and Oast, the location is simply breathtaking. 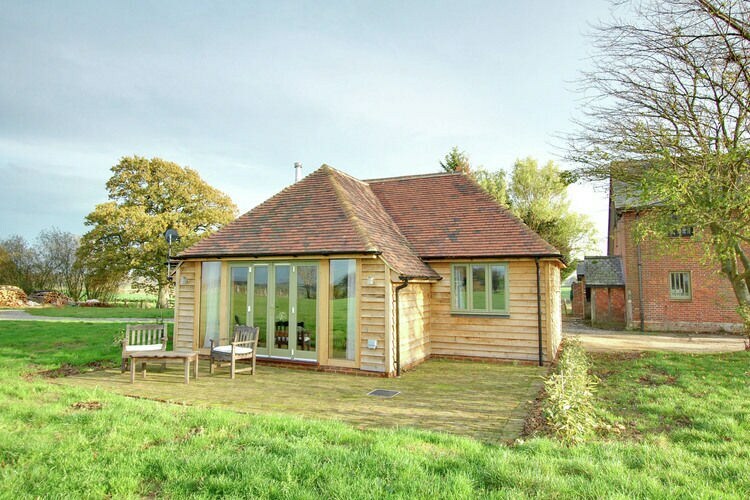 Sugarloaf Barn stands,quiet and secluded,next to the woods,surrounded by incredible countryside, its own pond, miles of walks and views to distant Eastbourne. 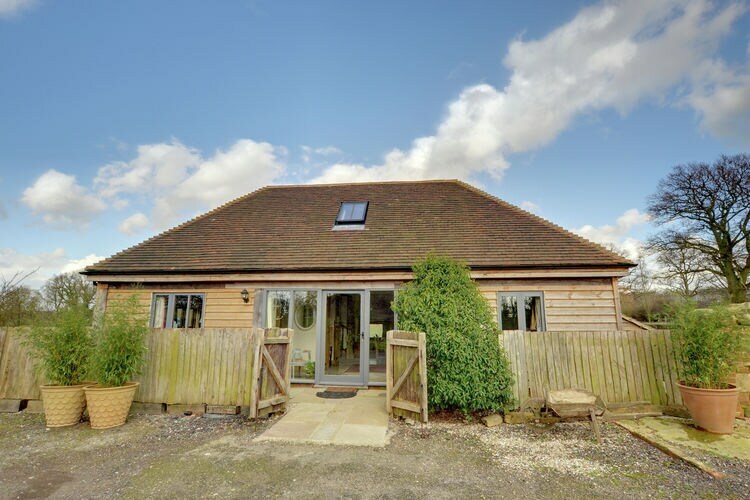 Very special barn conversion provides in wonderful farm location on the edge of Ashdown Forest, the heart of "Pooh Country"! Many lovely walks in the area and nearby attractions include Wakehurst Place, Chartwell and Penshurst Place. Pets welcome. 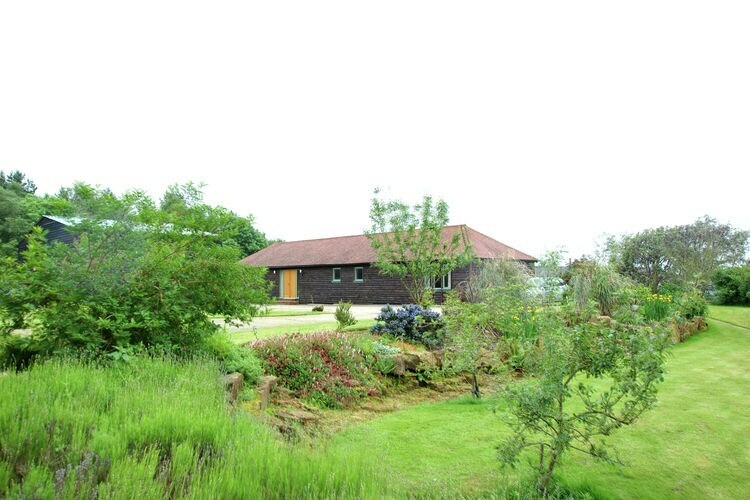 Exceptionally pretty barn conversion sleeping 5 in quiet countryside location. 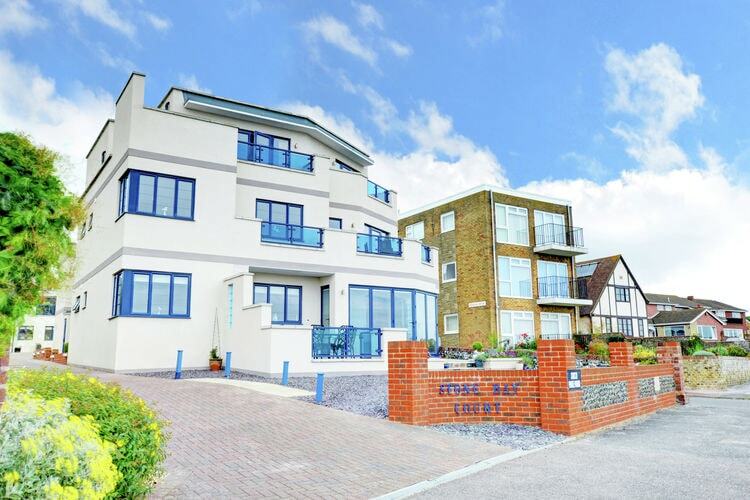 Stunning apartment in garden setting in Sandwich. This coach House also comes with a swimming pool May to end September!